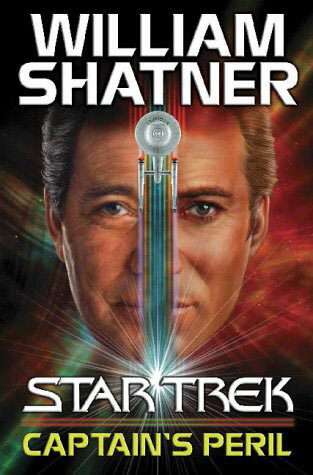 William Shatner's latest autobiography has a vey quirky feel to it, and focuses mainly on his acting career. Born in Canada, young Bill decided he wanted to act, against his father's wishes, and as soon as possible headed to Broadway under the promise that he would become a star. 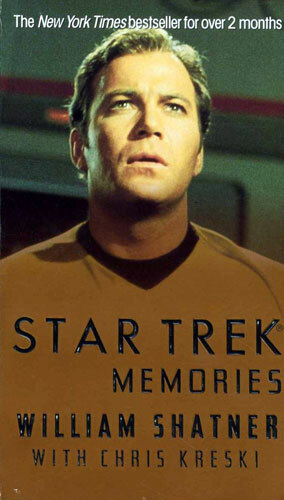 The first third of the book covers the years before Star Trek, and Shatner describes in a very informal manner his formative years and his early acting life. He details a surprising number of stage and television performances. 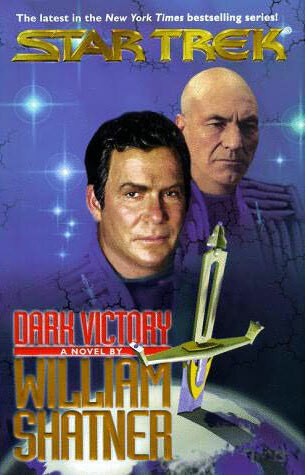 If you are looking for anecdotes about Shatner's time on Star Trek though you will be disappointed. 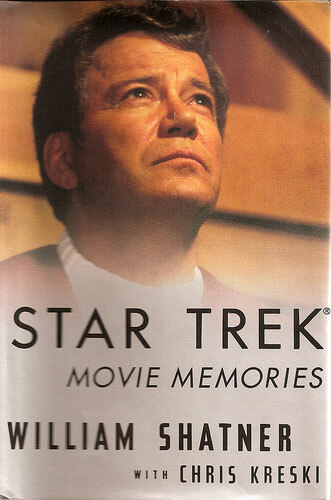 These have already been covered in Shatner's previous works 'Memories' and 'Movie Memories'. The middle section of the book I found hardest going. 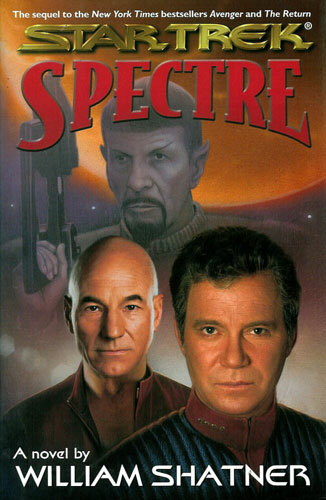 These were really the post-Trek years of the seventies. The final part picks up again. 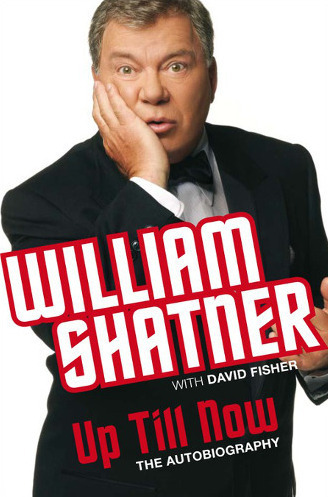 Shatner covers his tragic relationship with his third wife Nerine, and then demonstrates a real passion for his most recent role as Denny Crane in Boston Legal. 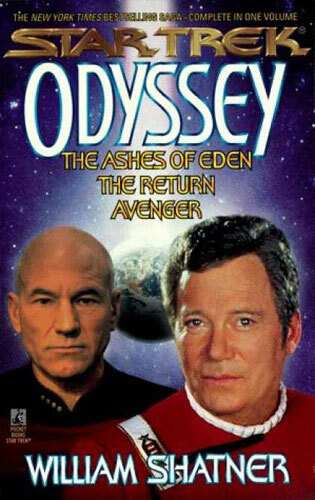 The one thing that irritated me was the feeling that the book was just an advertisement for Shatner's work, rather than a memoir about doing it. 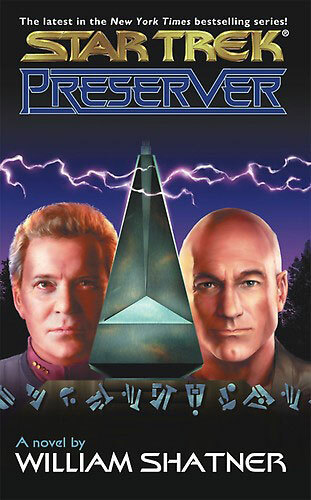 There is a running joke whereby Shatner tells the reader that things are available to buy from his website, but after being repeated in every chapter it gets a bit sickeningly shameless. Overall it is an interesting read. The impression I get is mostly of honesty from Shatner and a sense that he is quite amazed by how well he has done out of his career. 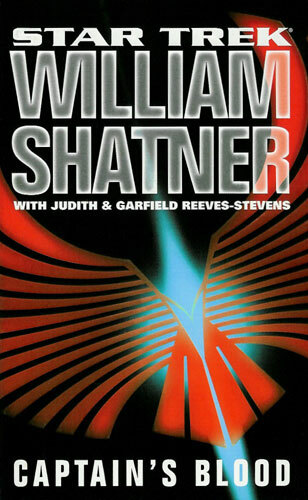 If you are a Shatner fan then it will probably be a must-read, but if you dislike him then you will probably find it a cheap sales pitch.